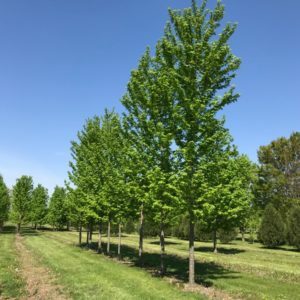 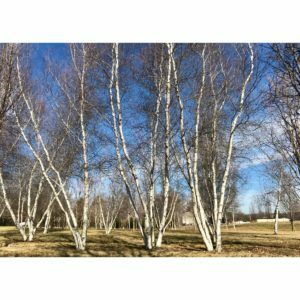 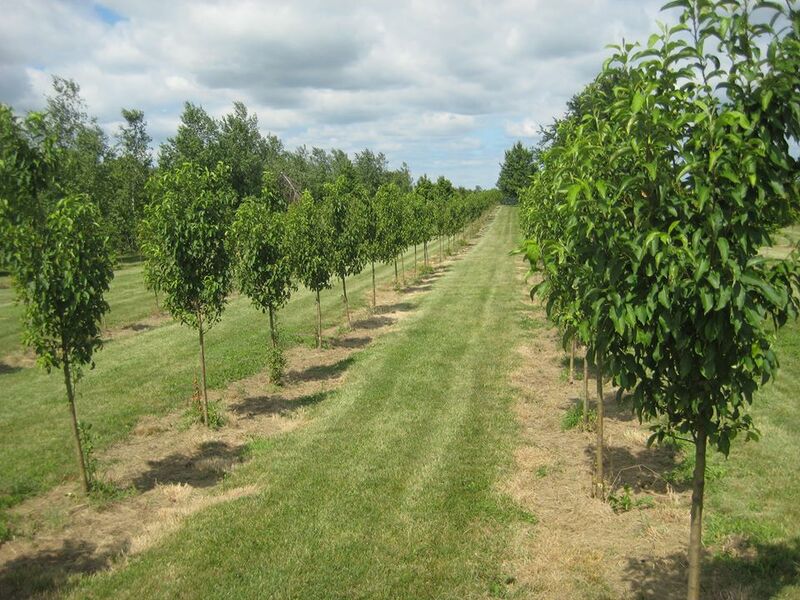 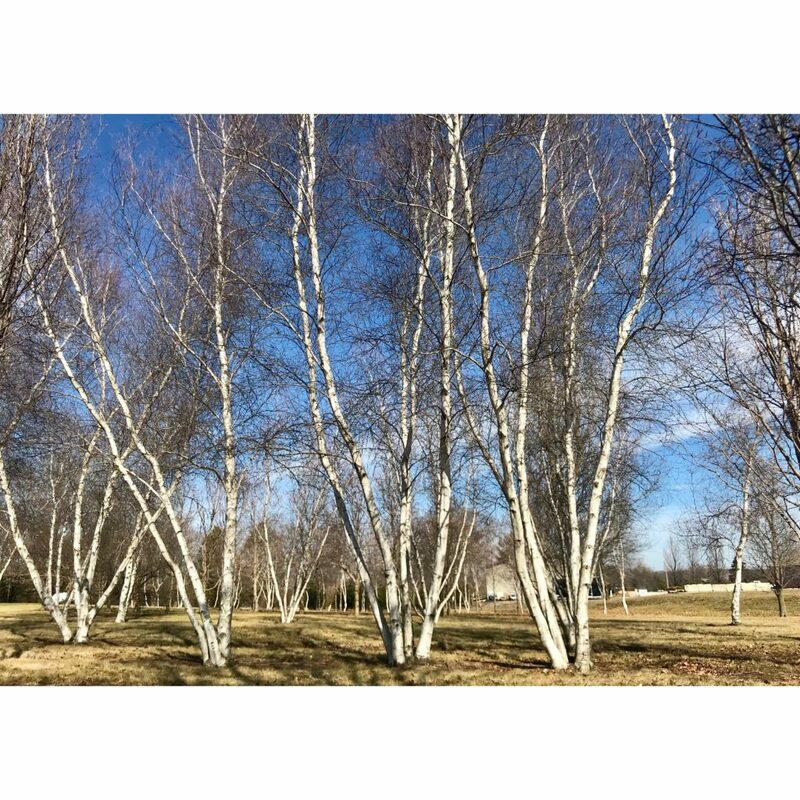 Kickapoo Creek Nursery offers a wide-variety of large stock trees ranging in size and color. 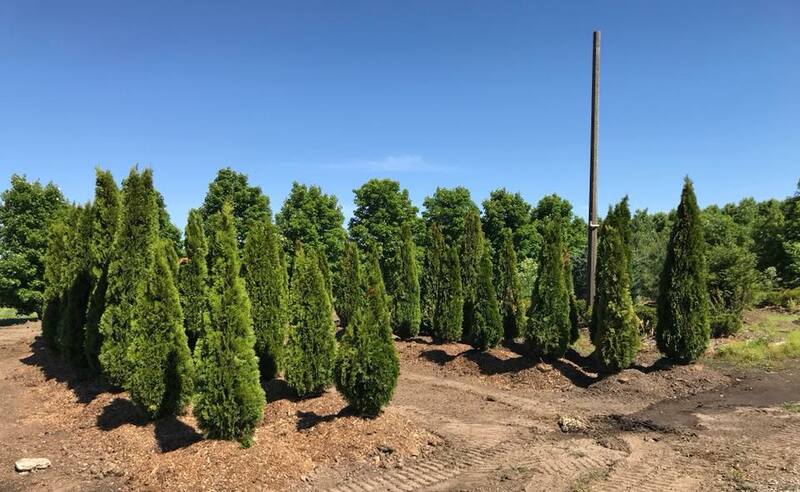 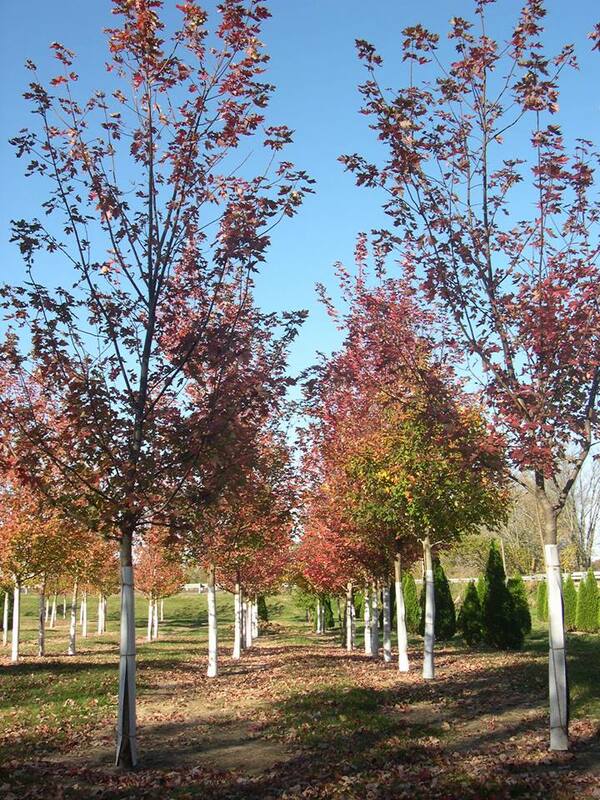 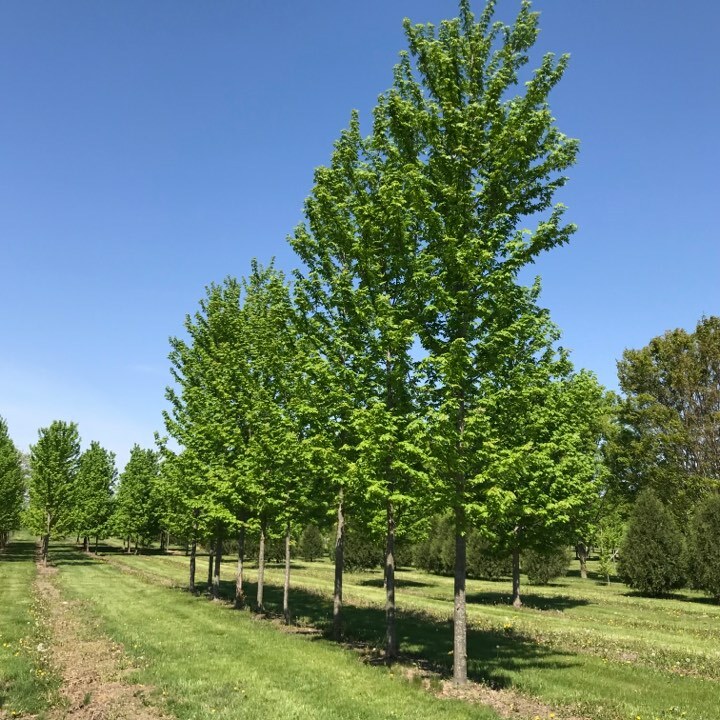 These trees will need to be spaded and installed using our tree service, please contact us for purchases. 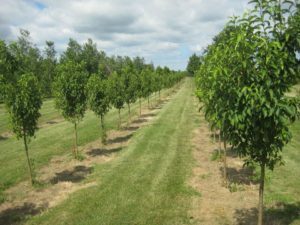 Kickapoo Creek Nursery has specific times of the year where tree harvesting is allowed. 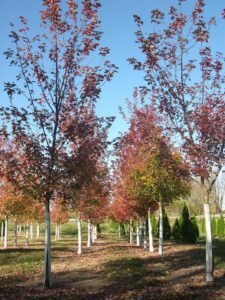 Deciduous trees harvest period starting mid-October through early May. 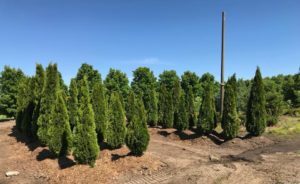 Evergreen trees harvest period starting September through mid-May.